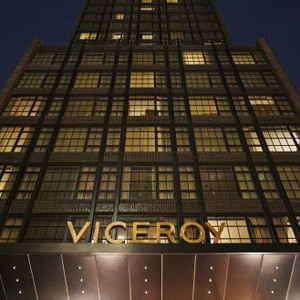 The Viceroy Hotel property located in New York City features hotel bedding made by DOWNLITE. The Viceroy Hotel use our UltraPlush mattress topper and our ecoCluster hotel pillows. Some rooms also feature our 50/50 feather and down blend pillows. These products are available for sale to home customers.